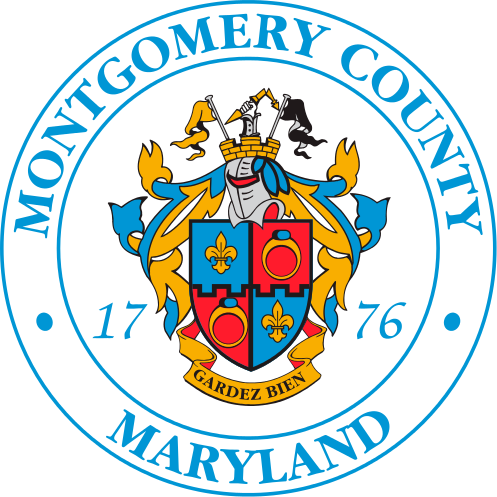 Montgomery County residents who receive County provided recycling service may have yard trim collected on their normal recycling collection day. Please place leaves, grass, brush, and other yard trimmings in large paper yard trim bags or in a trash can clearly labeled "yard trim". Yard trim cans must have a green County-provided yard trim label on them. The total weight of a yard trim bag/container must be 45 pounds or less. Brush can also be tied into bundles with twine. Bundles should not exceed 30 inches in diameter. Each branch should not be larger than 4 feet in length, and 4 inches in diameter. Total weight must be 45 pounds or less per bundle. For additional information regarding yard trim collection please click on the link below.